Driving a car these days seems easier than eve r before, with Active Stability Control, ABS and many other features all bundled in under the banner of safety. The simple fact is that one of the greatest causes of death on our roads is fatigue. 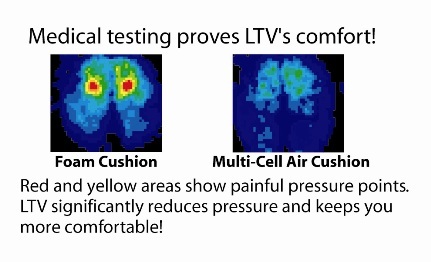 Keeping fresh, comfortable and in control is critical to you and your family's safety. By increasing circulation and ventilation, your comfort is increased significantly reducing fatigue, resulting in a safer journey. carry handle and a complimentary repair kit. 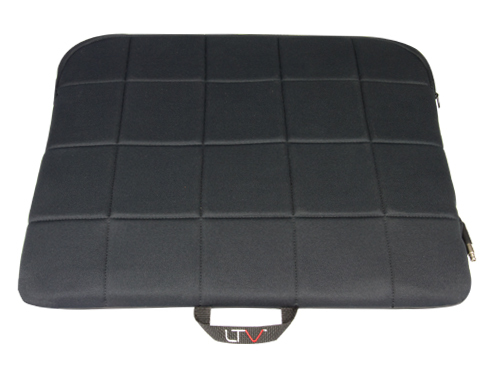 cushion between vehicles, featuring a black, soft fabric cover. For Reps on the road most of the day or individuals that have a long journey ahead of them, AIRHAWK Comfort Seating Systems are the logical choice. you Call Now on 1300 783 128 or Email Us.